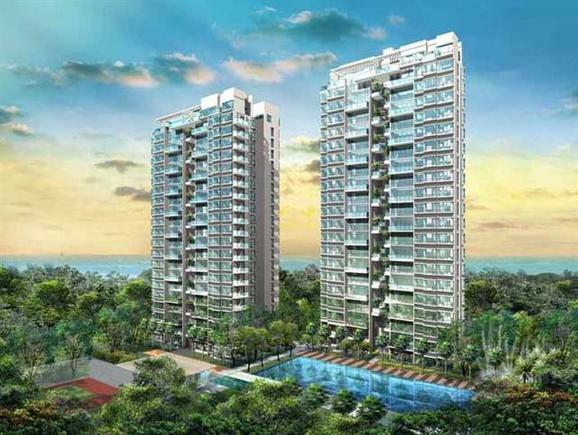 FSKH Development Pte Ltd a joint venture of TA Corporation Ltd, Keong Hong Holdings and Hock Lian Seng Holdings is the company that is set to develop the upcoming The Antares residences. The three companies have been in the Singapore residential property market for quite a while now. They are some of the most reputable developers across the country with established track record characterised by various iconic projects. These developers have gained recognition from their distinguished developments setting standards in property development. Established in 1995, TA Corporation is a reputable real estate developer with vast knowledge in the construction business and experience. Over the past, they have worked with various established real estate developers in Singapore and across the region. TA Corporation is well known as a developer of quality strategically situated residential properties that target middle-upper middle markets. The Company was listed in SGX Mainboard on Nov 21, 2011. They have ongoing developments such as The Antares. TA Corporation has also established its presence overseas through joint ventures in countries such as Cambodia, Thailand, and PRC. Its main construction projects are managed by their fully owned subsidiary, Tiong Aik Construction Pte Ltd. 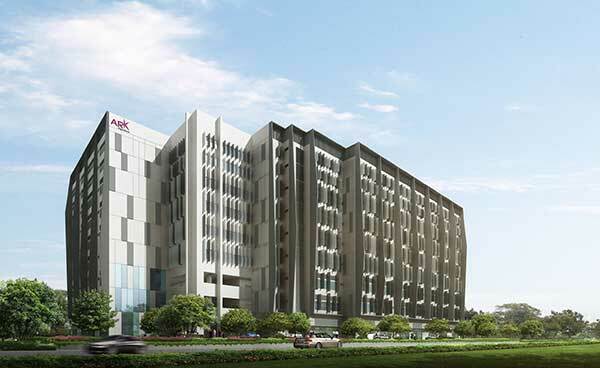 Through leveraging on their wide experience, the company has managed to build a solid reputation as an outstanding building contractor that can undertake diverse projects in private as well as public sectors. About Keong Hong Holdings Ltd was founded in 1983. The company was listed in the Catalist Board of Singapore Exchange Securities Trading Ltd on 16th Dec 2011 and was later transferred to the Main Board on 2nd Aug 2016. The company’s major activities include building construction, hotel and property investment as well as the development of properties. The Group’s building construction services include a wide range of commercial, residential, institutional and industrial as well as infrastructural projects for both public and private sectors. Keong Hong Holdings limited has established investment and property and hotel development projects in Maldives, Japan, Vietnam and Singapore. Keong Hong is known for its superior constructions with over 30 year’s experience and commitment to quality services. In the CW01 category for general building, the company has been awarded a Building and Construction Authority (BCA) A1 grading enabling the group to participate in public sector construction projects of unrestricted value. Hock Lian Seng (HLS) was established in 1969 and has now been engaged in the development of a wide range of infrastructure projects and civil engineering for both private and public sectors in Singapore. Some of the projects the company has developed feature water infrastructure, expressways, bridges, MRT depots and various marine works like reclamation, dredging, and seawall construction. The company was listed in SGX Mainboard in Dec 2009, with the objective of strengthening growth and broadening in the construction industry both regionally and locally. Its major business activities include property management, investment, building construction, and civil engineering. To substantiate the company’s commitment to deliver top-notch works, Hock Lian Seg has received certification and various awards. For civil engineering works, Hock Lian Seng Infrastructure is registered by BCA as a grade A1 contractor which enables the company to participate in tenders in the public sector of unlimited value. Although most of their projects are based in Singapore, the company has ventured into other counties as well. They have delivered the Rapid Transit System and Roads in Taiwan and China respectively.